Can be subdivided into 2 smaller units for qualified tenants. ie: Church, medical/veterinary office, training center, daycare, learning center, or other retail/cafe/restaurant. 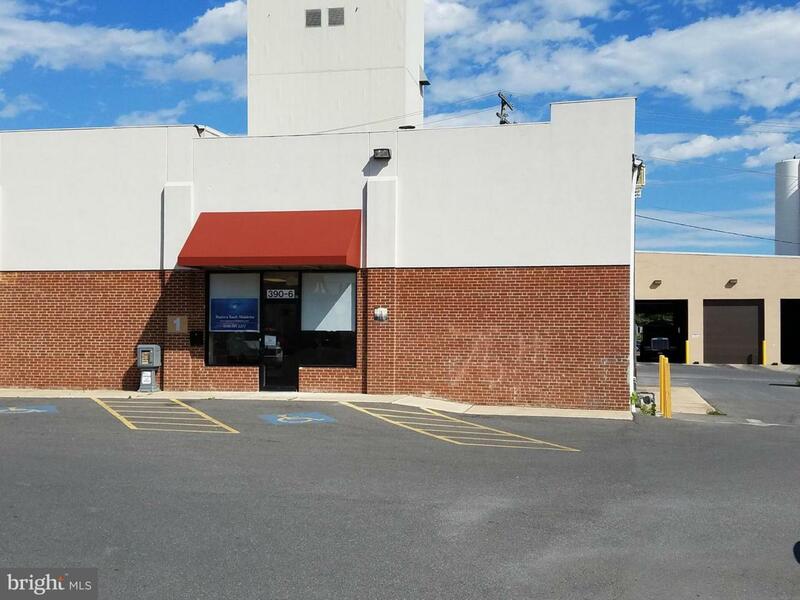 End unit space located in a busy shopping center in downtown. The shopping center features a Subway, Radio Shack, large thrift store and shares the parking lot with a Mexican restaurant and an ice cream stand.